Blair Herter brings آپ a فہرست of third party titles for the Nintendo DS that just make آپ go, WTF? 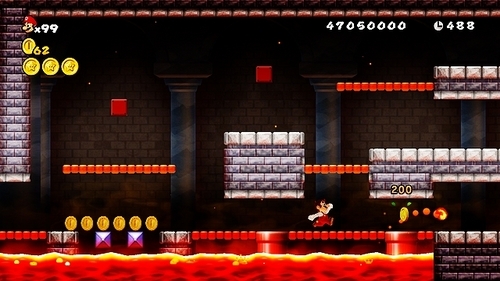 NEW SUPER MARIO BROS Wii - This قلعہ filled with lava pits, has 3 way corridors, of which only 1 is the correct path. Which BOSS is waiting for Mario at the end?